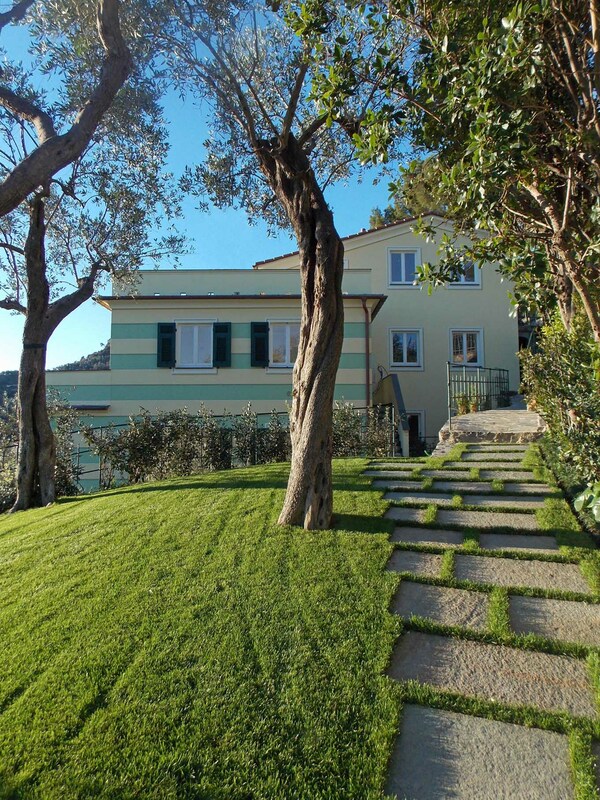 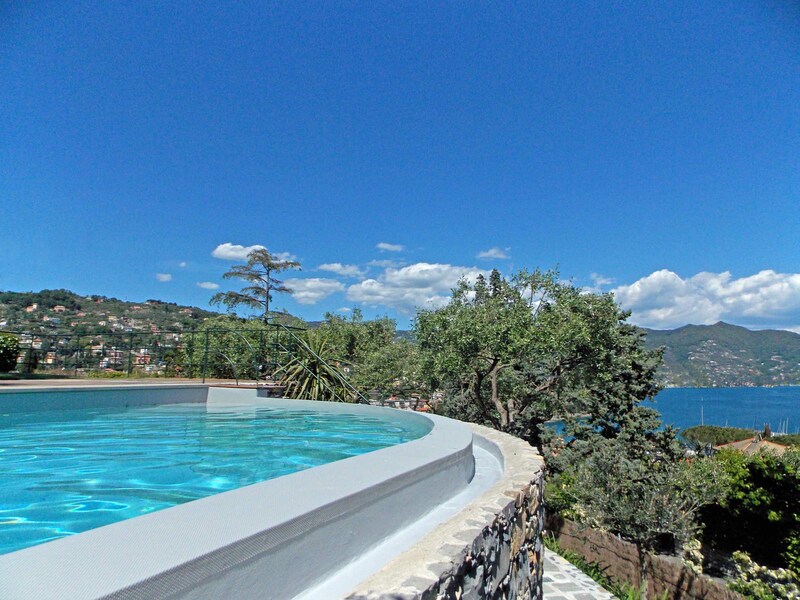 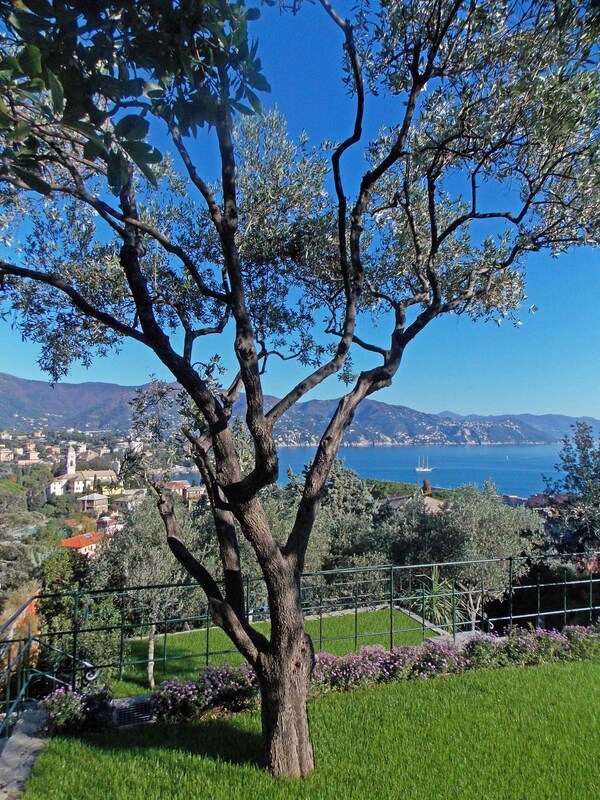 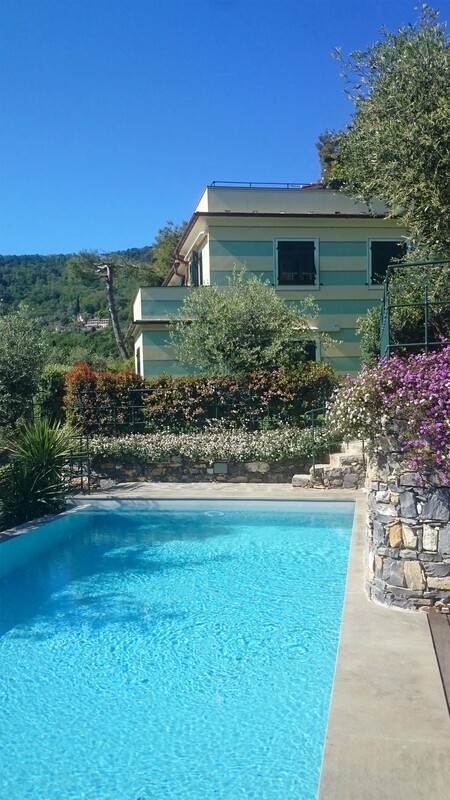 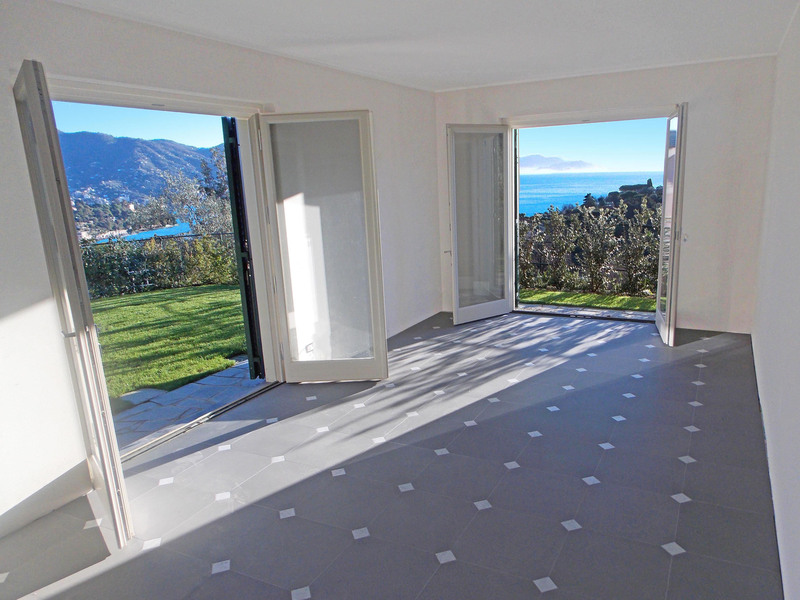 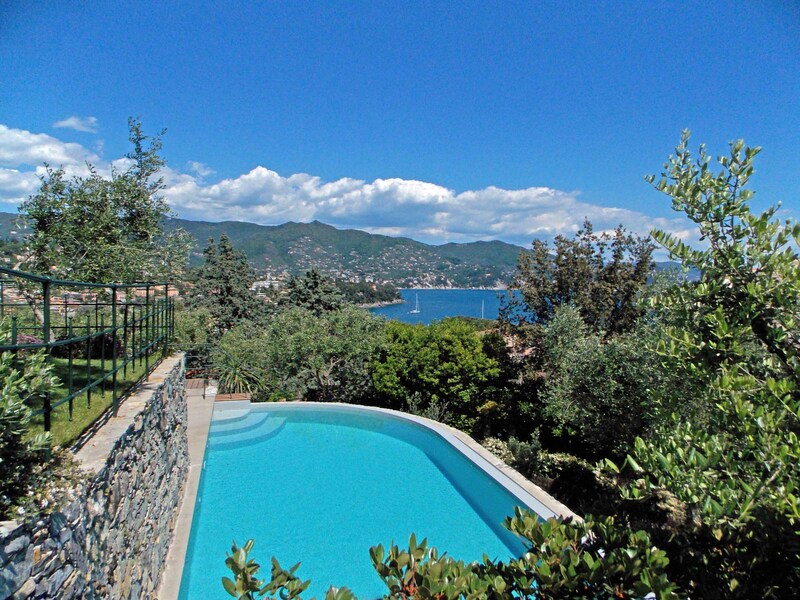 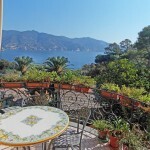 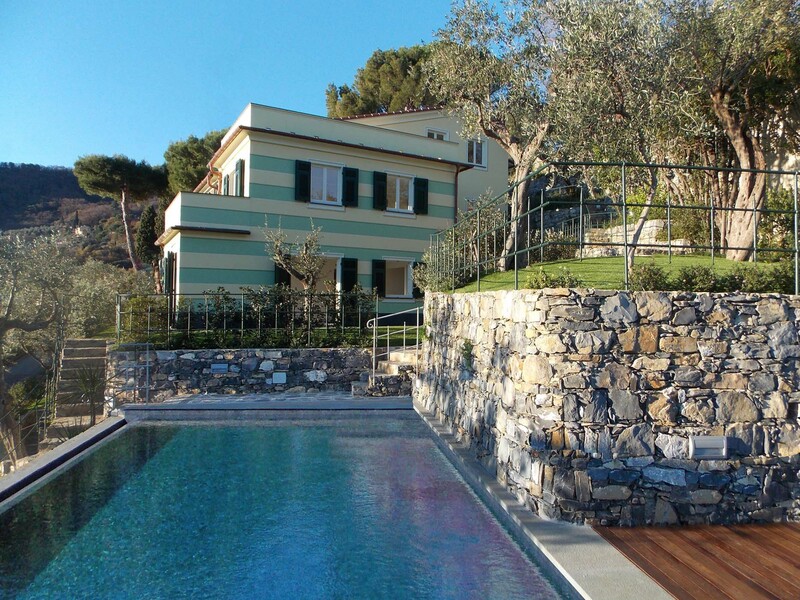 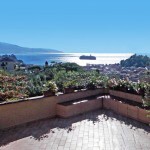 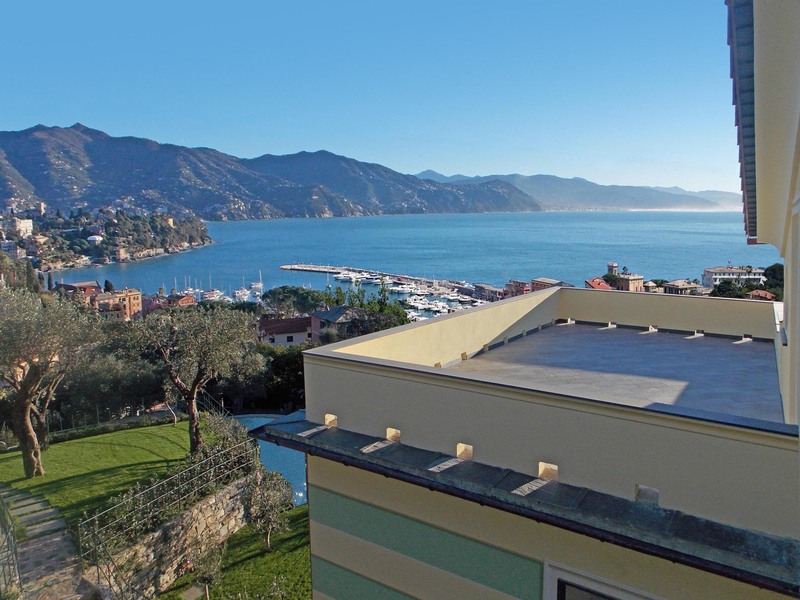 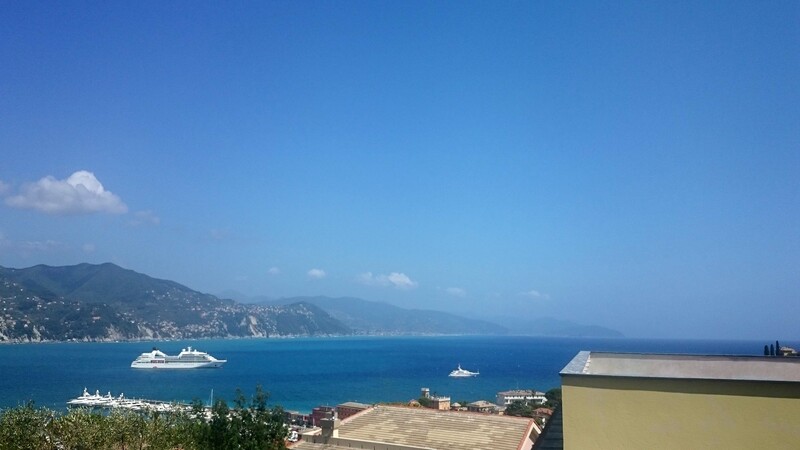 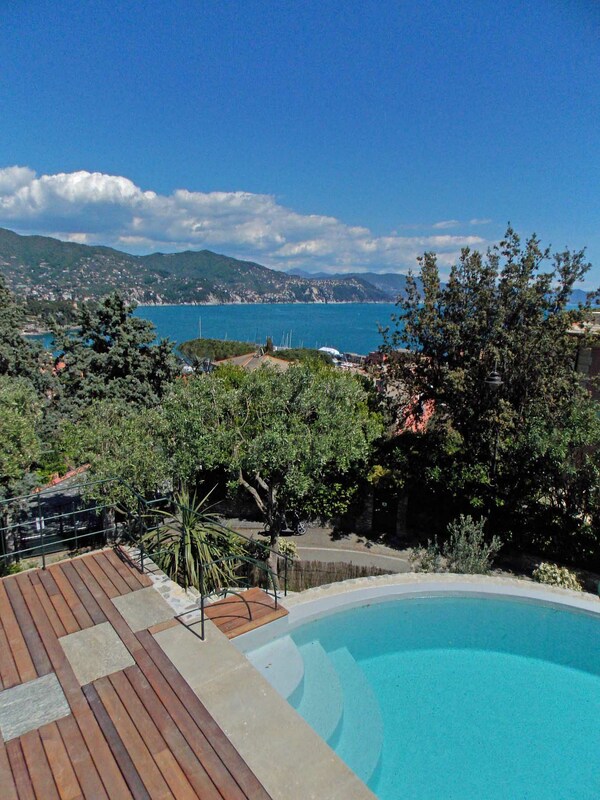 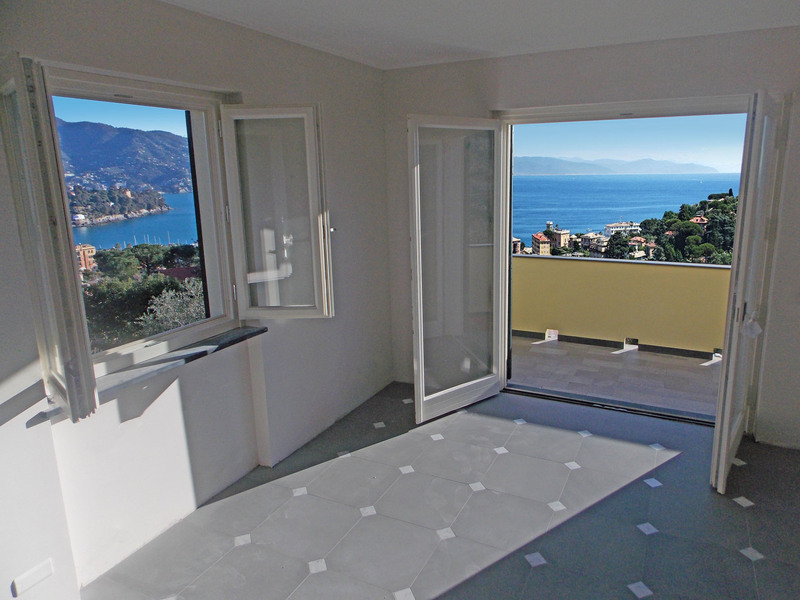 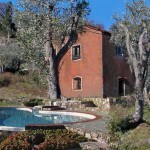 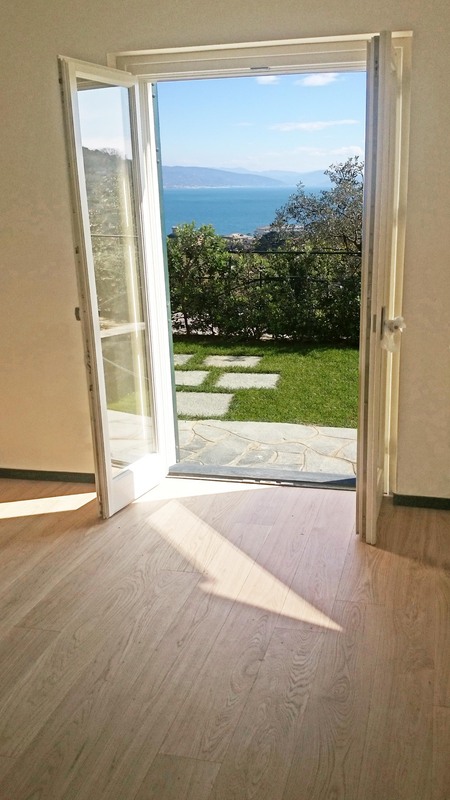 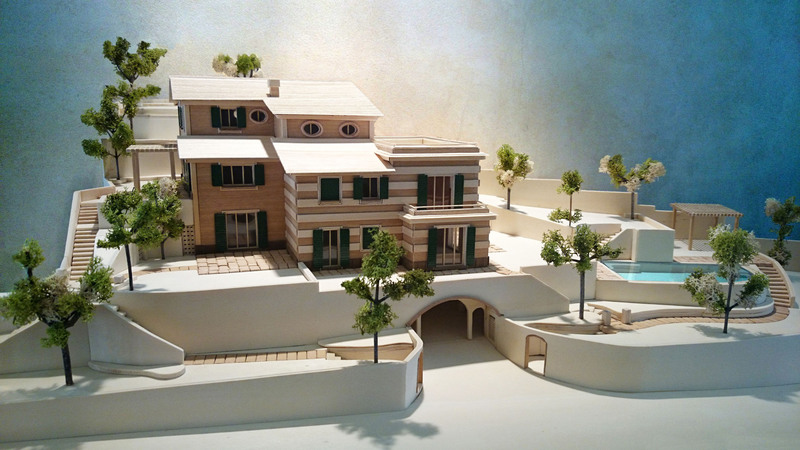 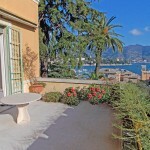 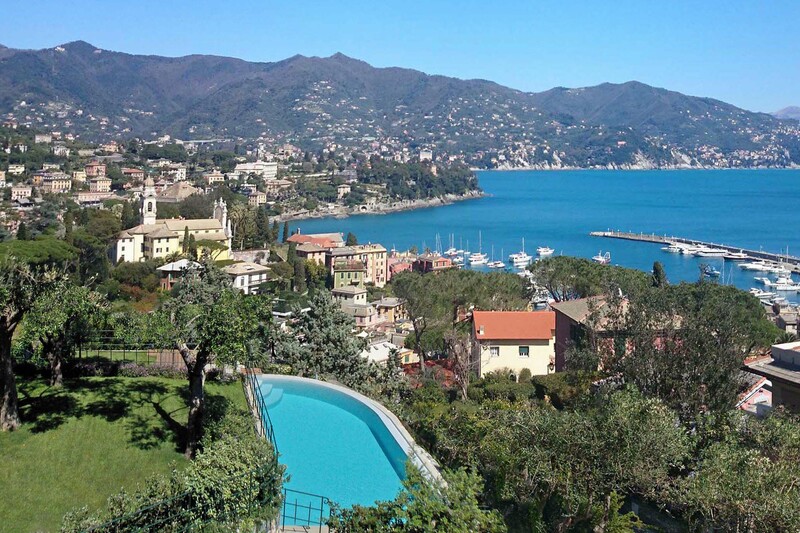 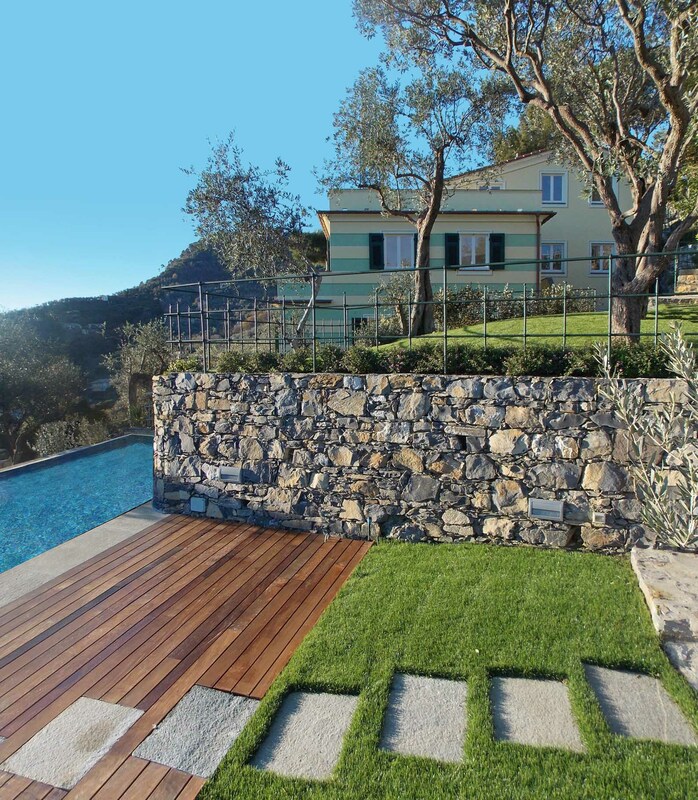 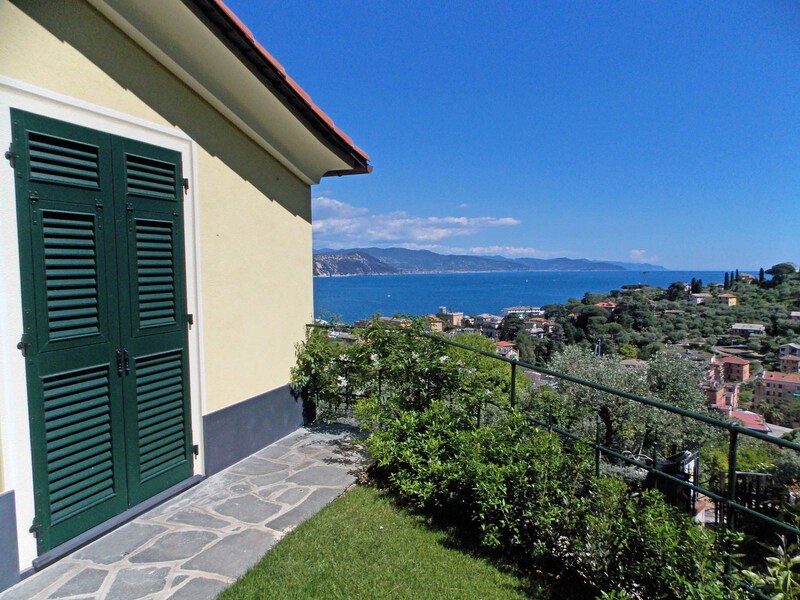 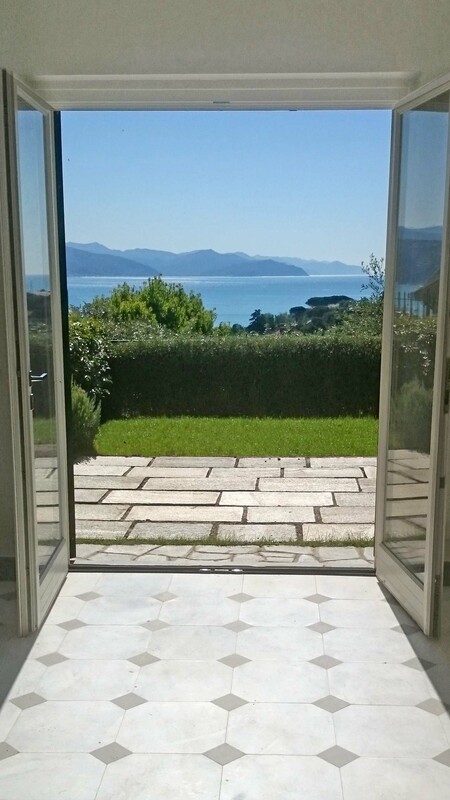 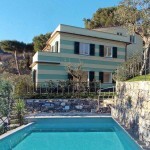 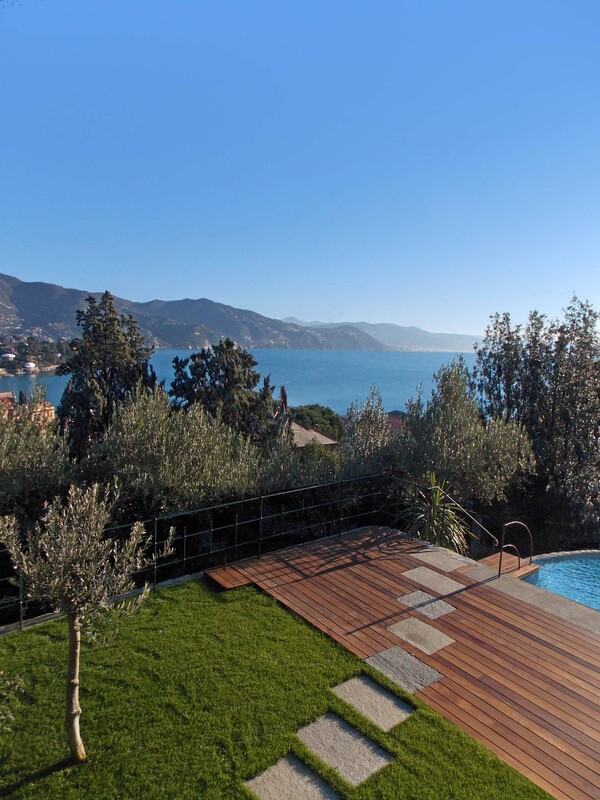 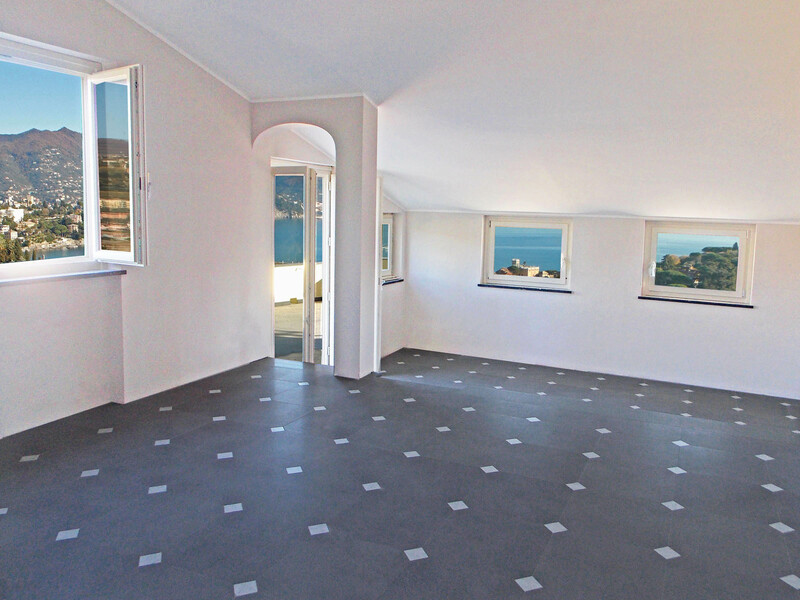 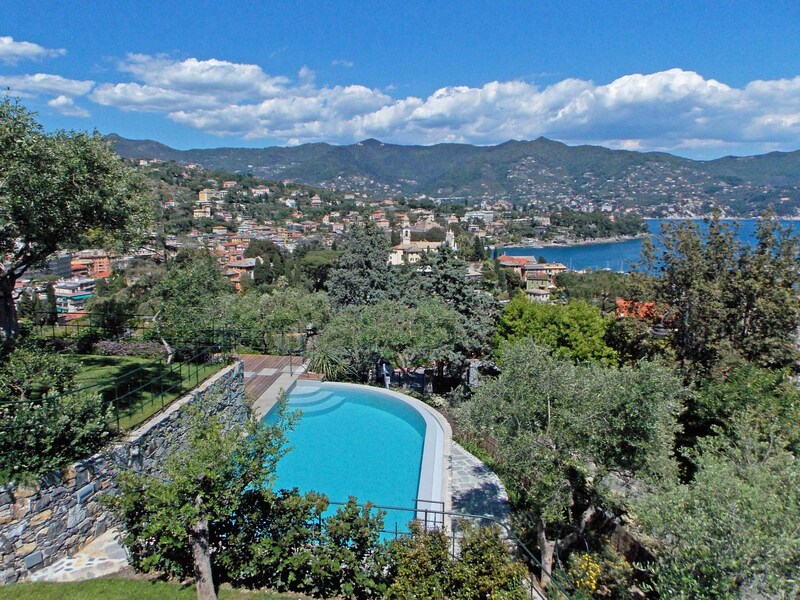 Luxury and design in Villa near the Port of Santa Margherita Ligure. 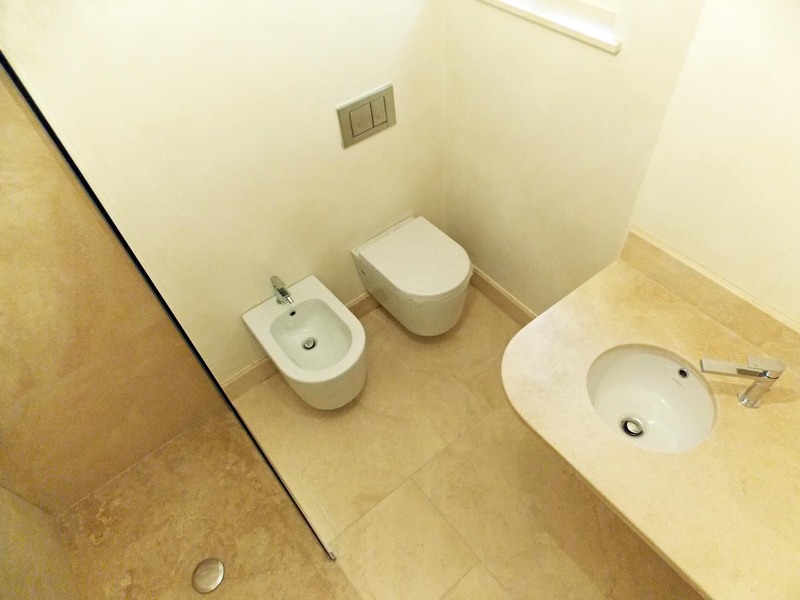 Bespoke Finishes. 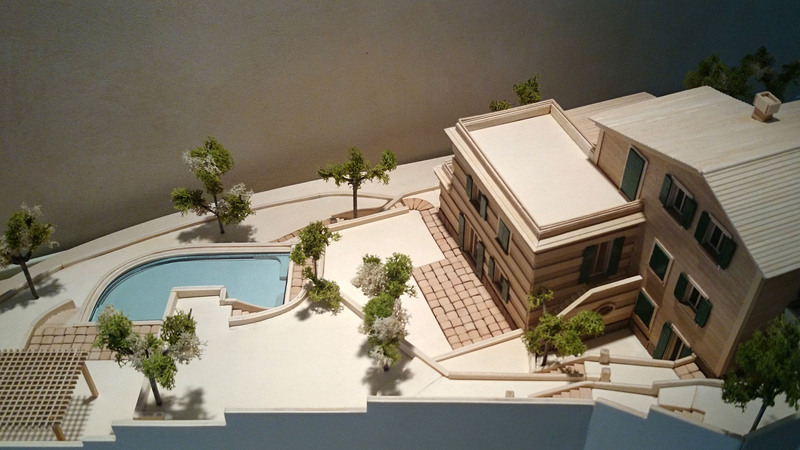 A special Villa divide into 5 luxury apartment of different typology, each of them designed with unique finished. 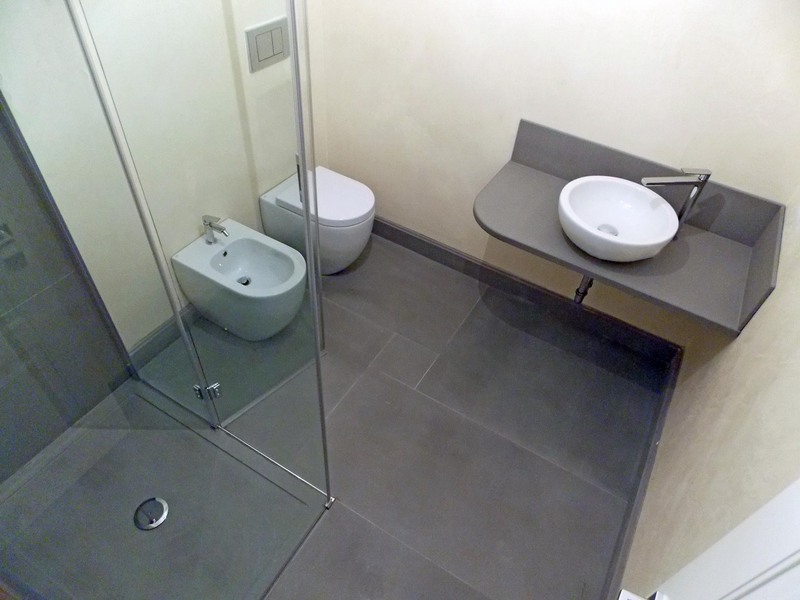 Each space is designed to evoke a sense of freedom and create a relaxing atmosphere.